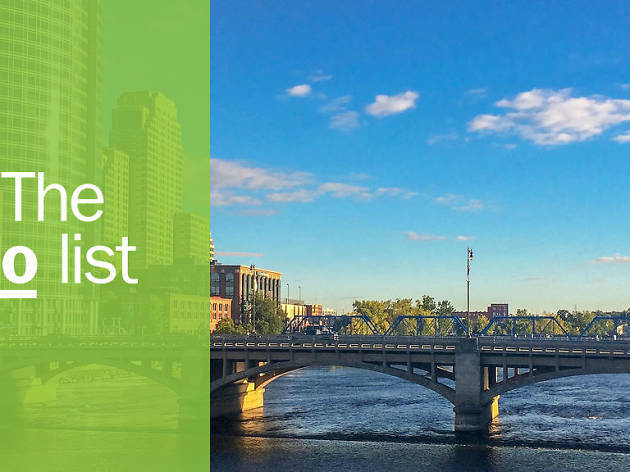 You may know Grand Rapids for presenting the world-renowned annual extravaganza, ArtPrize; this signature seasonal celebration of extraordinary art welcomes visitors from across the globe to marvel at the many forms and fixtures of art on display throughout the entire city. But ArtPrize isn’t the only reason to visit Grand Rapids. 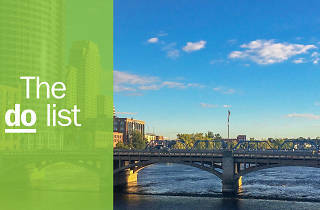 The city has plenty to offer year-round; check out our list of the best sights to see, the most delectable restaurants to try, and lots of local culture to soak up during your stay in this wonderfully progressive, expressive, impressive slice of West Michigan. Photograph: Courtesy Outside Coffee Co.
What is it? 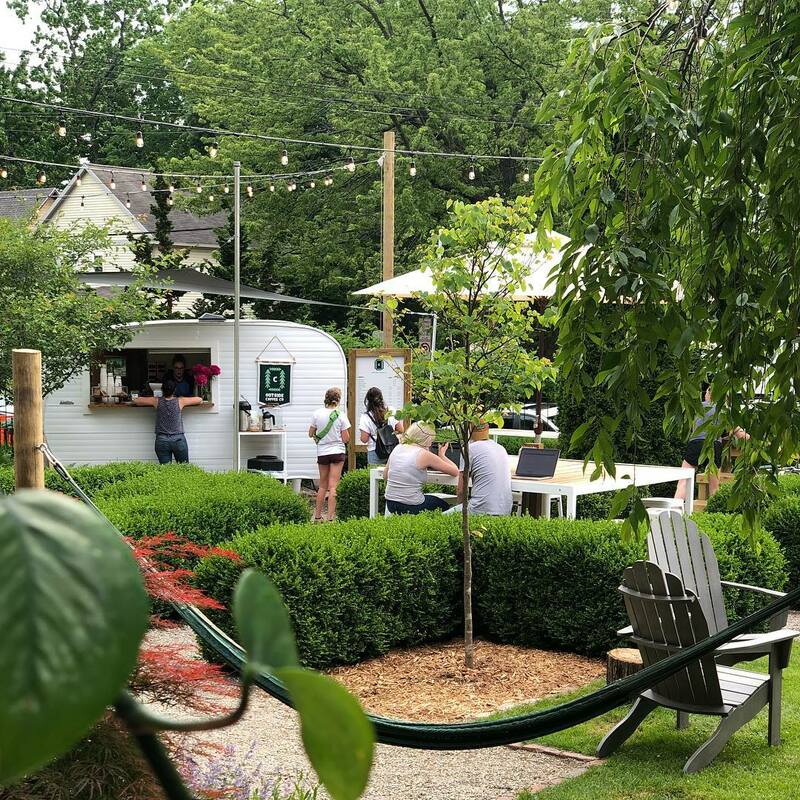 Tranquility meets caffeine at this dreamy outdoor café, a phenomenal option for enjoying java in a darling garden, weather permitting. Why go? 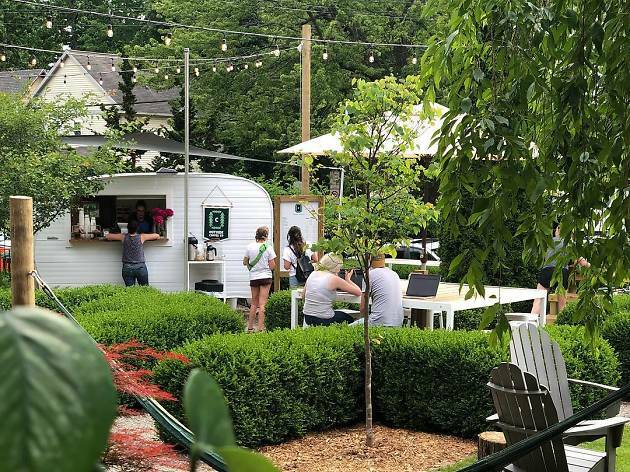 This community-based coffee garden party is as unique as it sounds. Enjoy your coffee surrounded by nature with local art and fresh-baked bites on offer. The spectacular atmosphere is unlike any other, and if you want to try something new, let it be Outdoor Coffee’s iced honey lavender latte. What is it? 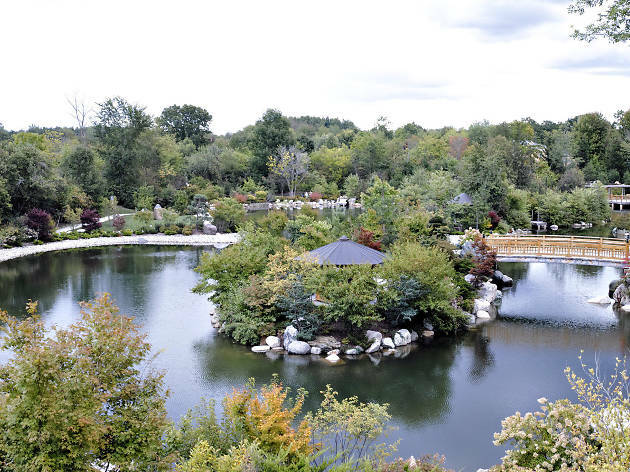 This charitable not-for-profit corporation is one of the nation’s premier and most significant horticultural display gardens and sculpture parks. Since its start in 1995, over 10 million guests have experienced the gardens, sculptures, art and stunning natural environment here. Why go? 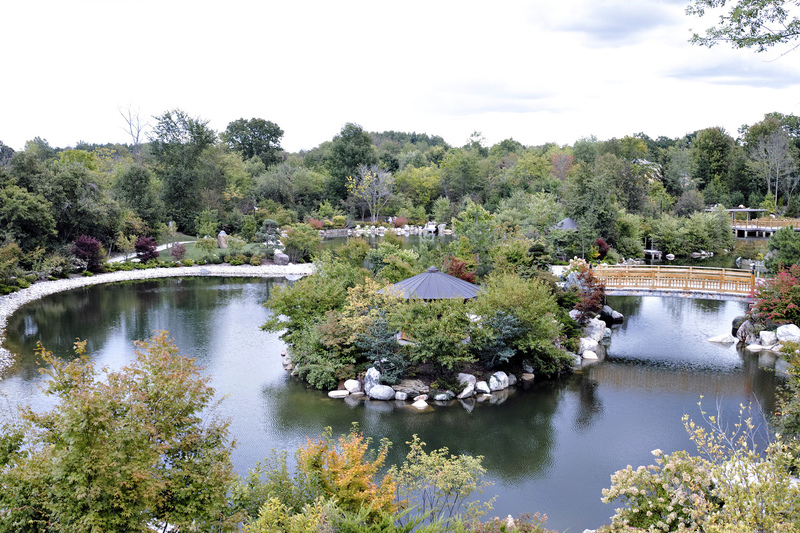 A trip to Grand Rapids is simply not complete without visiting Frederik Meijer Gardens & Sculpture Park. This family-friendly favorite is a visual feast for art and nature lovers. See the stunning sculptures on display, catch a concert, marvel at the magnificent butterfly garden or simply take a walk through Michigan’s largest tropical conservatory. What is it? 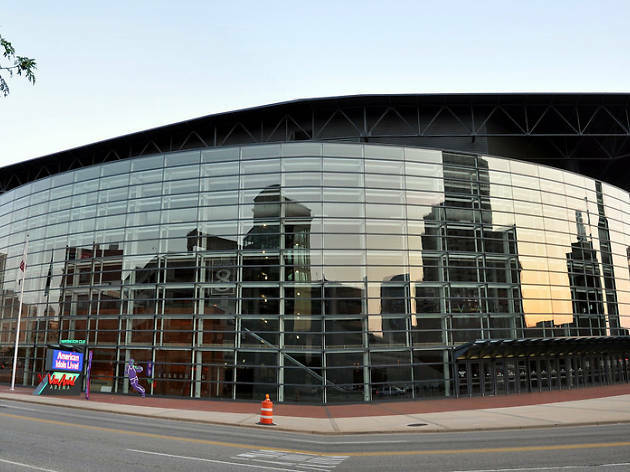 A community venue for diverse entertainment and sports, Van Andel Arena welcomes live music lovers and sports aficionados to the city’s best place to see a show. Why go? 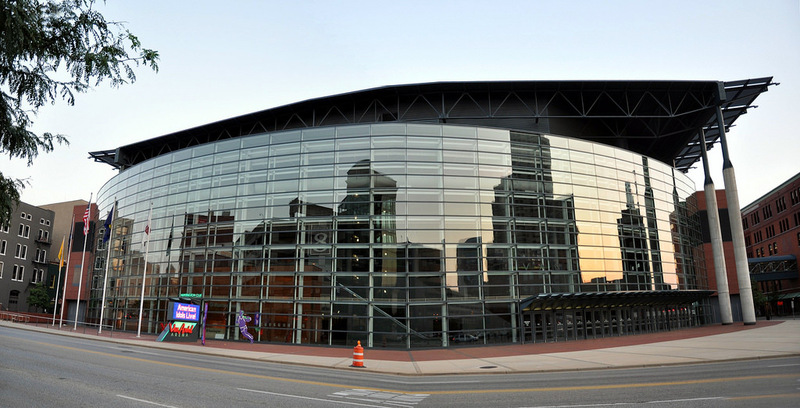 This Fulton Street staple is the larger-than-life stadium, arena and sports venue of Grand Rapids. All the city’s biggest and best entertainment happens here from concerts and sporting events to special shows and more. What is it? This slice of Sicily is a casual, energetic, and affordable neighborhood pizza kitchen. Pick up a pie or have one delivered to your door if you’re within a six-mile radius. Why go? 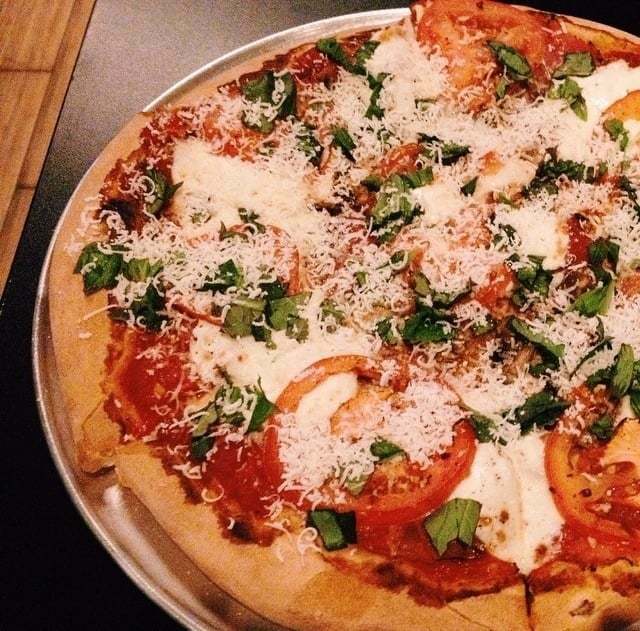 Simply put, Licari’s is not your average pizza parlor. 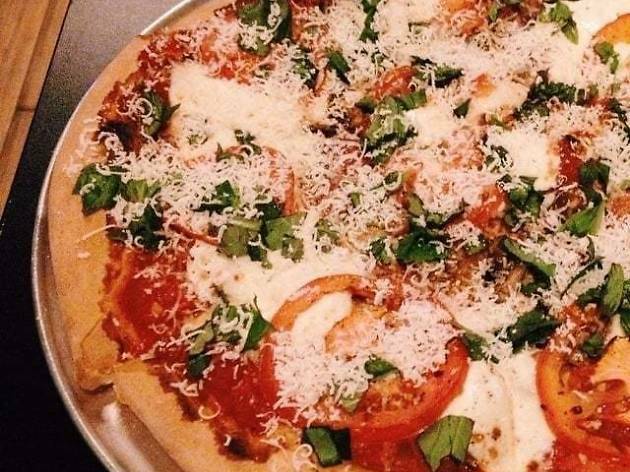 Some say it is the best pizza you’ll ever have, ever and most of Michigan agrees. From the homemade sauce to fresh-daily dough, the authentic Sicilian cuisine is always made with the highest quality, freshest ingredients available. Come for the divine pie, stay for the unique wine list. What is it? This sustainability-driven, small-batch brewery offers award-winning beers in a unique environment with homemade food and a wonderfully welcoming happy hour Sunday through Thursday from 3 to 6pm. Why go? It’s historic. 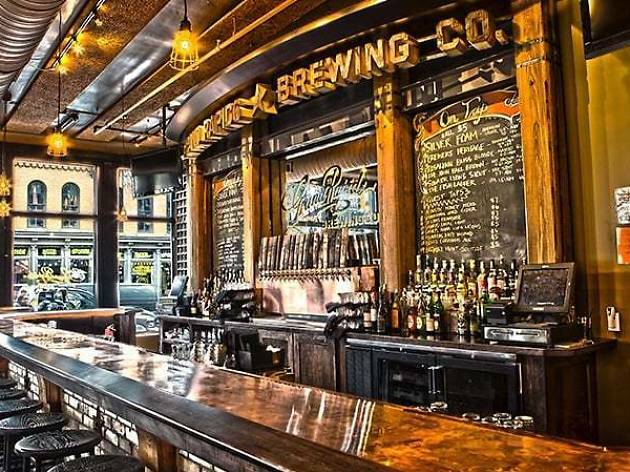 Established on New Year’s Day in 1893, lots of small local breweries gathered together to open one grand facility together in downtown Grand Rapids. The rest is history, literally, as Grand Rapids is now known as America’s Beer City (despite the 79-year gap due to Prohibition). Since reopening in 2012, GRBC is a brewpub with a game room for grownups, a full wine and cocktail list, and a divine brunch with a Bloody Mary Bar from 10am to 3pm on weekends. What is it? 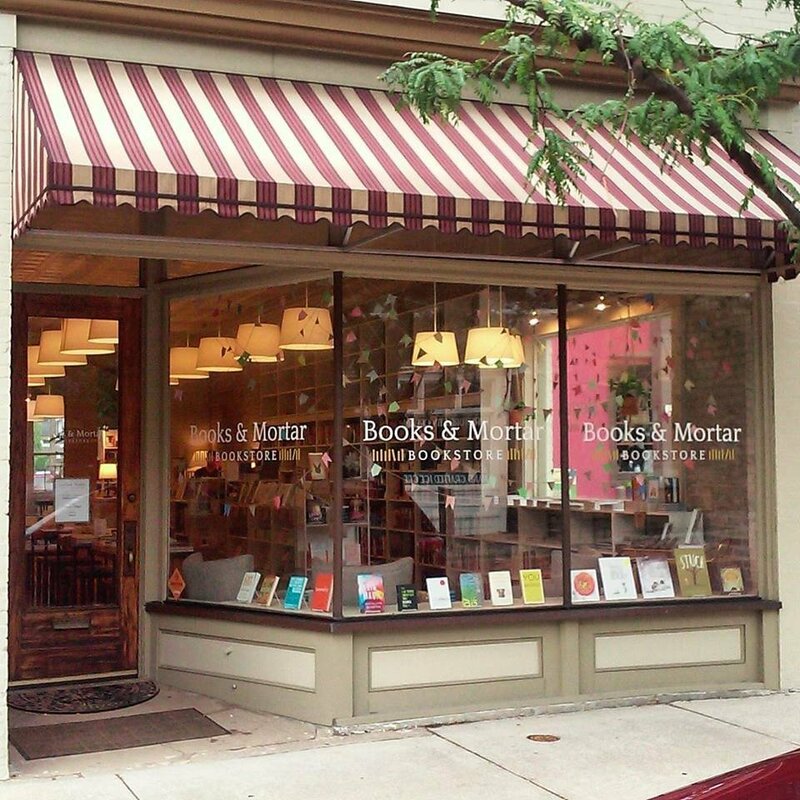 Bookworms will have a ball in this fiercely independent and consciously curated Cherry Street bookstore that most passionately caters to creative, eclectic, open-minded readers. Why go? 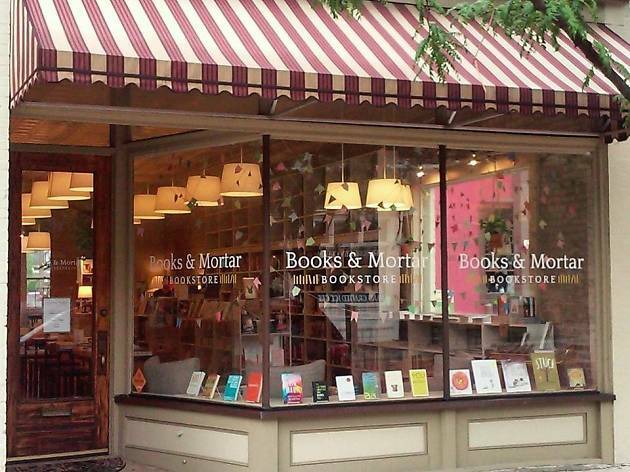 This proudly progressive, all-inclusive bookstore’s aesthetic is one for the books. Have a look around and find a new page-turner to stick your nose in. The shop also has unique gifts, accessories, stationery and cards; a perfect place for grabbing a signature souvenir. What is it? 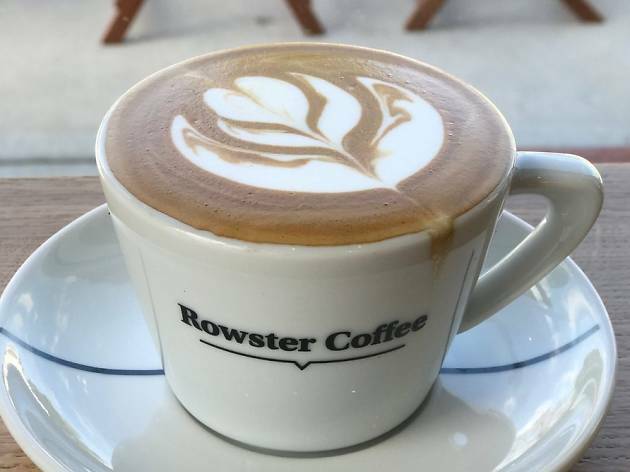 Rowster is a trendy coffeehouse on Fulton Street in the Wealthy Street district of Grand Rapids where you can fuel up with a fantastic cup of joe, high-quality espresso, or kombucha on tap. Why go? Come for the divine coffee, stay to admire the incredible rustic-meets-modern artsy atmosphere. 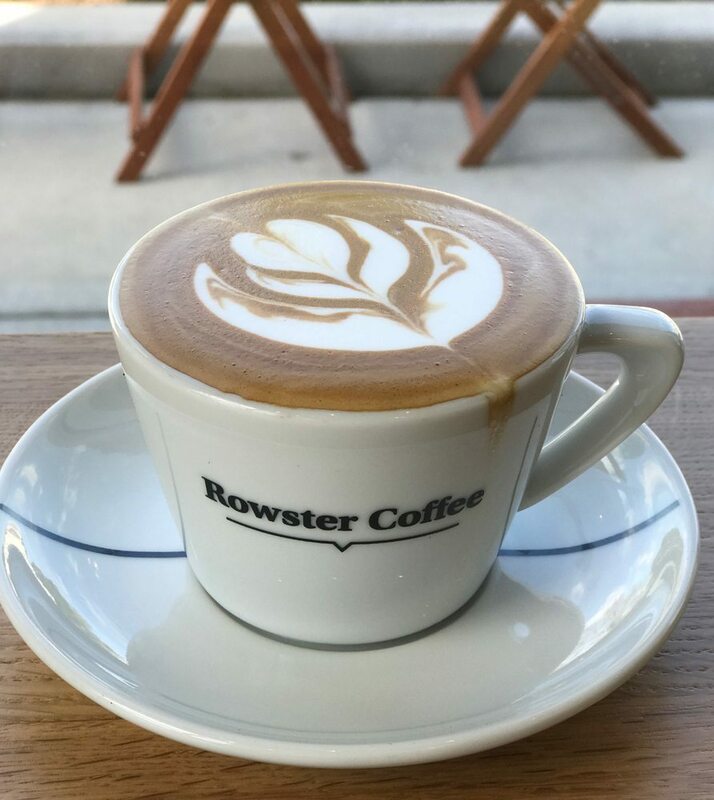 Known for serving the best latte and most supreme pour over, Rowster Coffee is also adored for providing personable service. This cozy cafe is the perfect place for coffee lovers to start their day. What is it? 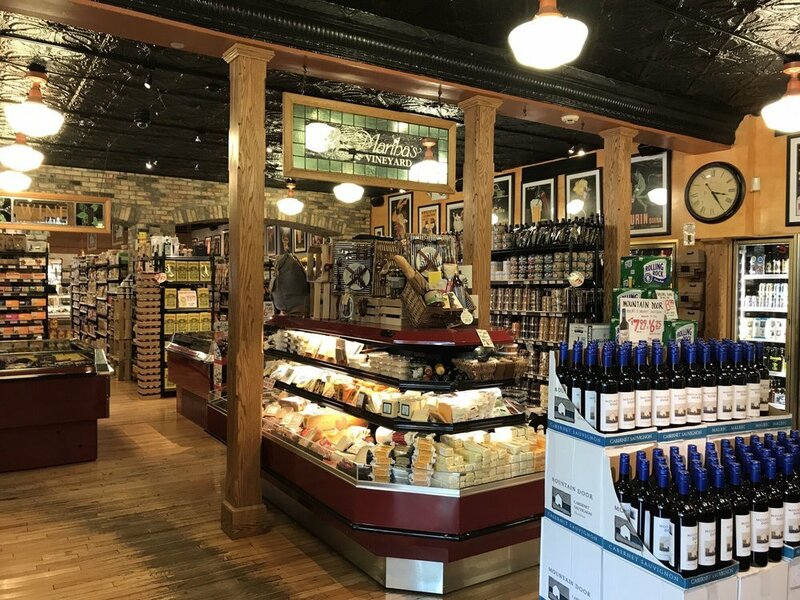 This is a corner wine shop and gourmet grocer featuring a global wine selection, cut-to-order cheese, and so much more on Union Avenue in Grand Rapids’ Heritage Hill neighborhood. Why go? Wine lovers come together at this dreamy, dignified wine shop, grocery and deli for in-store tastings of wines, beers, artisan baked goods and gourmet grocery items every Friday from noon to 8pm and on Saturdays from 10am to 8pm. This world-class neighborhood deli and winery is voted the best in Grand Rapids. What is it? 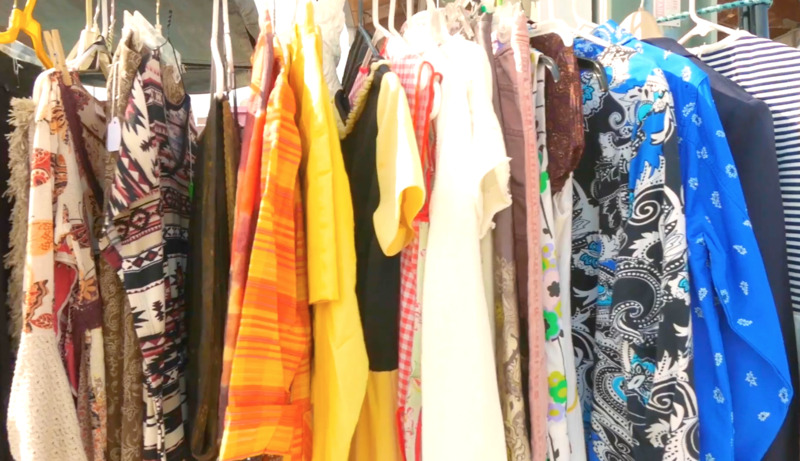 The Downtown Market presents this monthly vintage shopping event on the ever-beloved Ionia Avenue. Why go? 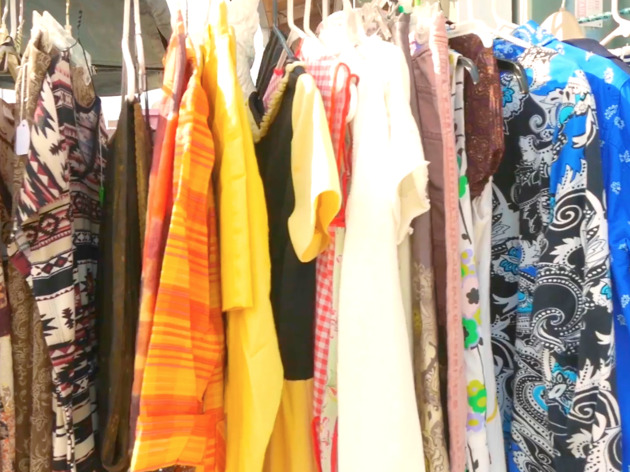 The Vintage Street Market is Grand Rapids’ only monthly vintage shopping extravaganza, which takes place on the second Sunday of every month for one full day of eclectic, couture vintage shopping. The carefully curated collection of vendors provides only the best variety of vintage treasures. What is it? 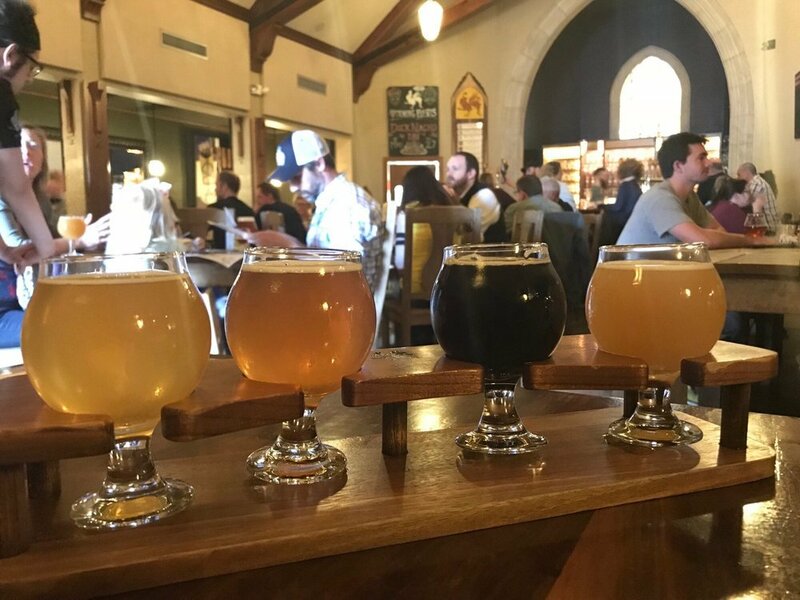 This microbrewery and restaurant serves rustic, farmhouse-inspired beers and European-inspired cooking with a passion for beer, food and sustainability. Handcrafted ales, local ciders and wine, made-from-scratch cuisine and a seasonal farmer’s market menu with excellent food specials can be expected. Why go? Brewery Vivant is the world’s first LEED-certified microbrewery housed in a refurbished, historic funeral home in Grand Rapids’ East Hills neighborhood. Equipped with a seasonal outdoor beer garden, the spot also has an enclosed, heated beer garden for the winter months. 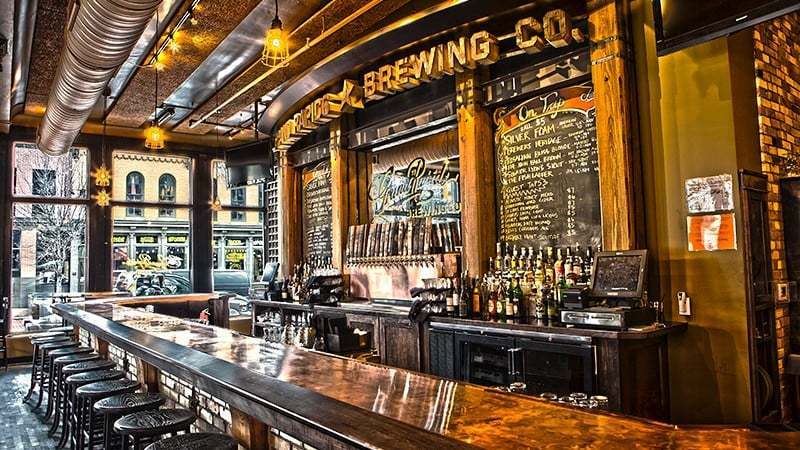 Have you caught the drift (er, draft) as to why Grand Rapids is Beer City yet? The more than 22 specialty beers on tap are said to pair well with Vivant’s divine, signature duck nachos. What is it? Grand Rapids’ best, hand-crafted ice cream is served here, along with vegan gelato, sorbet and baked goods made from scratch. Why go? 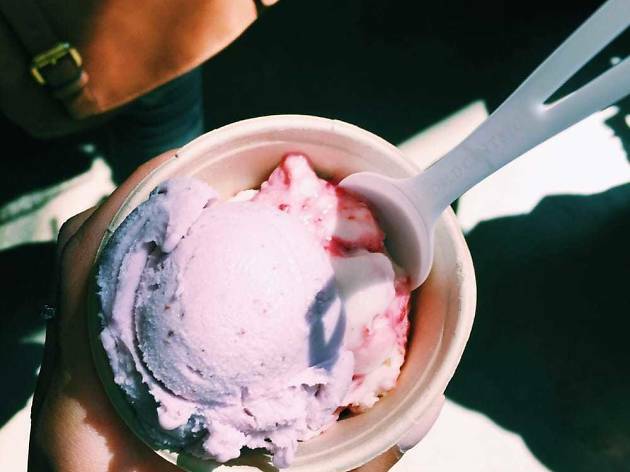 Love’s hand-crafted ice cream comes straight from organic, grass-grazed dairy. 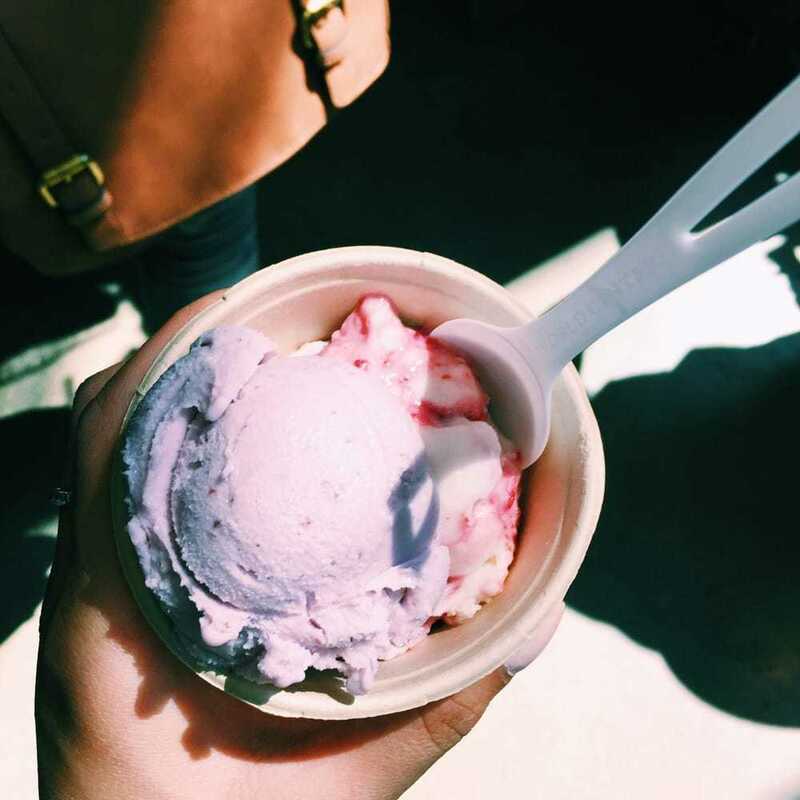 The classic-yet-modern twist on ice cream is culinary-minded and ingredient-centric, or if you’re in the mood for another type of sweet treat, Love’s offers sorbets, baked goods and confections. All of Love’s delicacies are made from scratch with organic ingredients and produce pulled straight from small Michigan farms. From quaint, cozy, low-key spots to five-star, dress-to-the-nines fine dining, Grand Rapids offers a full spectrum of divine restaurants. Whether you’re budget-friendly foodie or break-the-bank bougie, the best of Grand Rapids is sure to please all palates from brunch to dessert. 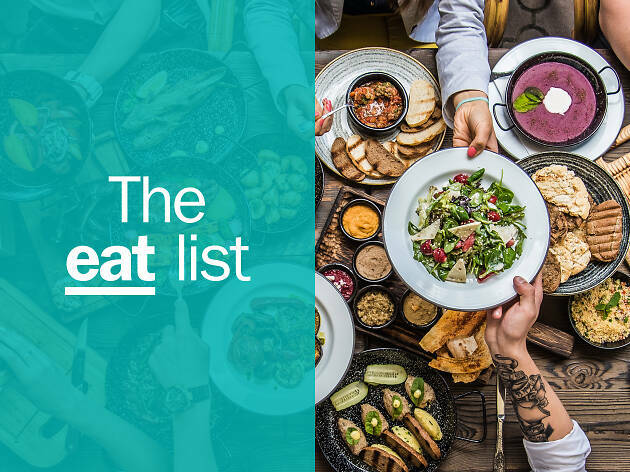 So work up an appetite checking out the city's best things to do by day, then hit up one these top spots when the hunger hits.